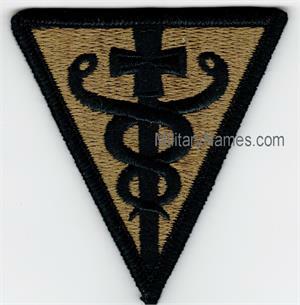 OCP 3RD MEDICAL COMMAND UNIT PATCHES Military Name Tapes & Rank Insignia. Leather Flight Badges for all Branches of Service. 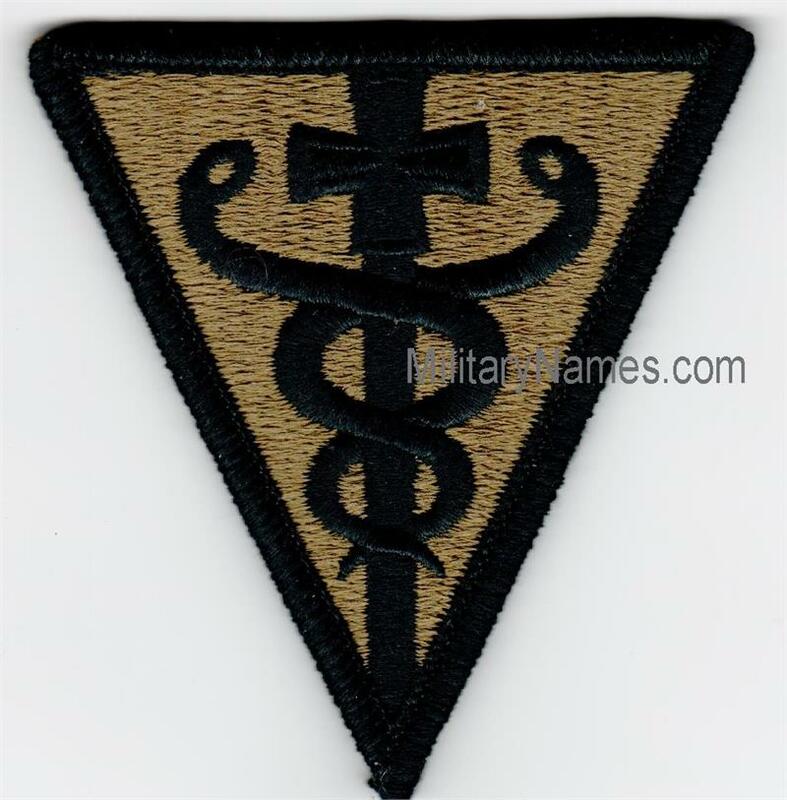 OCP 3RD MEDICAL COMMAND UNIT PATCHES WITH Hook Fastener .